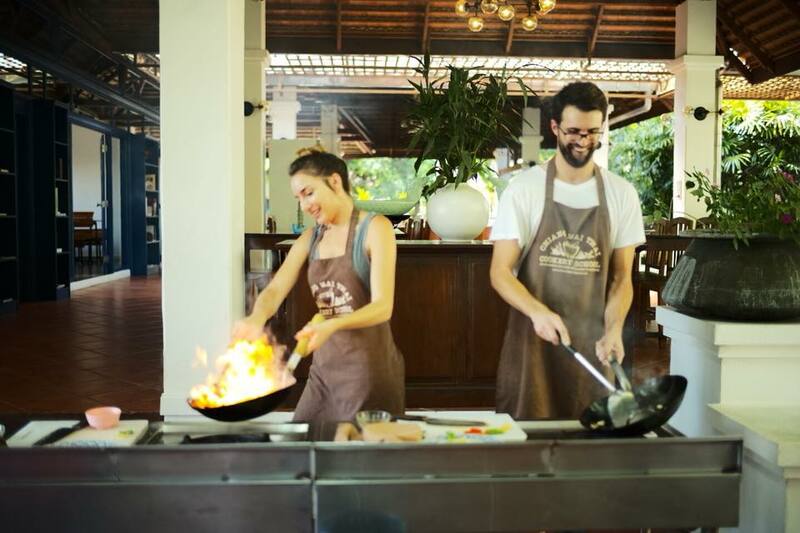 We will pick you up from your hotel and take you to the well-known Chiang Mai Thai Cookery School. 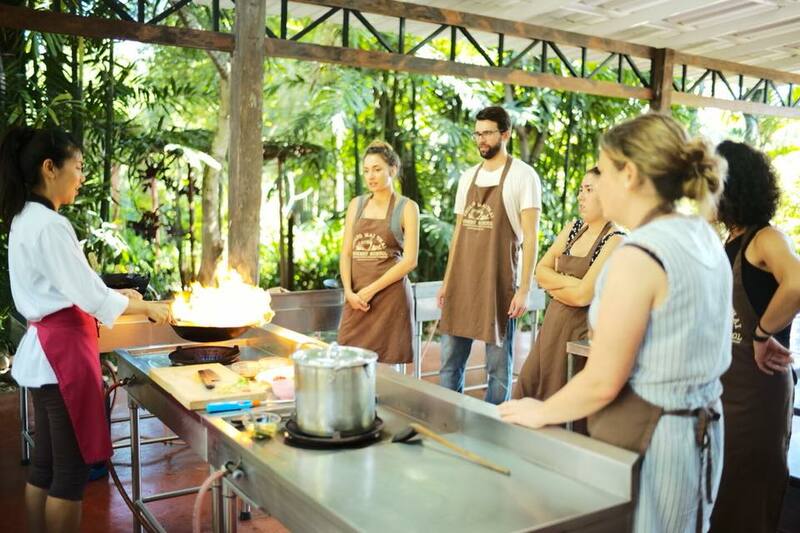 Owned and run by Sompon Nabnian Thailand’s, international TV chef, the Chiang Mai Thai Cookery School offers cooking courses that are popular for tourists. 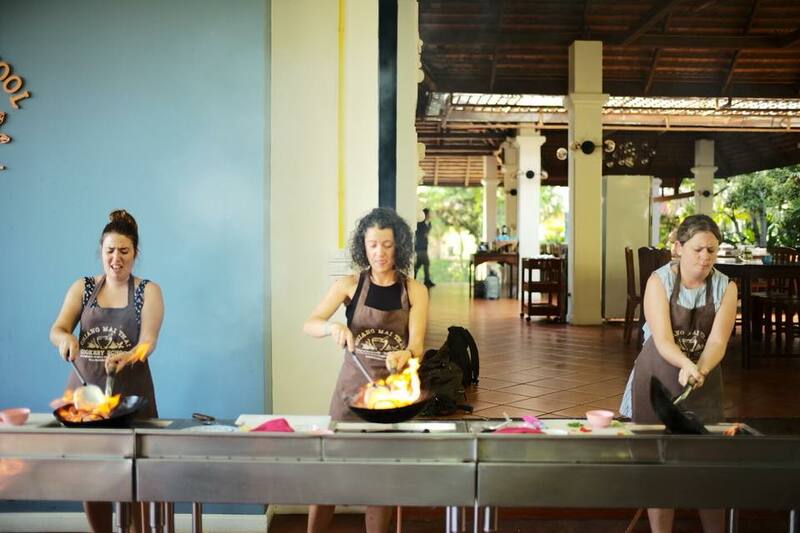 Your day will involve getting familiar with the ingredients of Thai dishes as well as the traditional and more modern techniques used in Thai cooking. At the end of the course, you will be taken back to your hotel.